If you’re looking for a team of experts to supply and install your new pool fence, then Clear-Az-Glass Fencing has you covered! 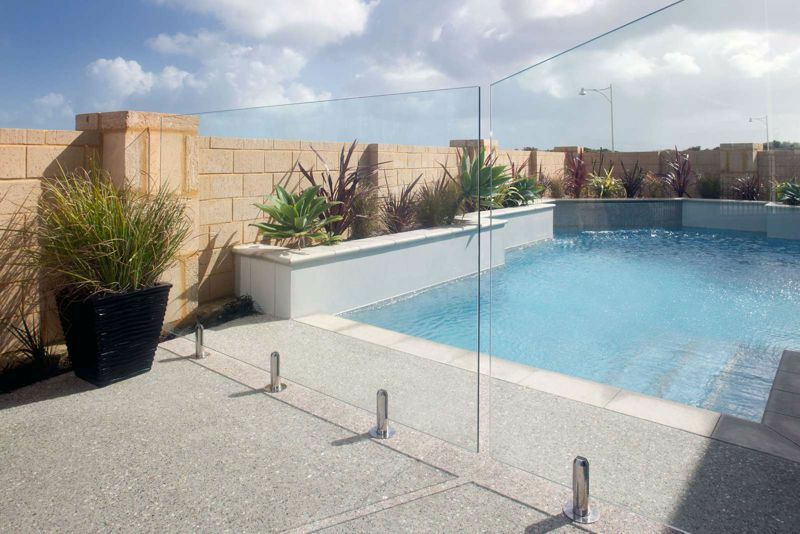 Our experienced team specialises in glass pool fencing and balustrades in and around Carine, and we have the skills and attitude to get your job done right the first time. One of the things that we pride ourselves on is our ability to adapt to the individual needs of each and every job we take on. Our team is composed or a range of extremely versatile professionals who can draw on their years of industry experience to leave you happy and satisfied with their work. Choosing the right contractors to work with us is something that we take seriously. As a small, family owned and operated business, it’s important to make sure that we choose the right staff – if we don’t, then you are the ones who will suffer! Their skillset and how they will slot into our team. Their attitude towards their work and the people that they’re working for. Thinking about these things has let us put together the perfect team of experts to help you with your next pool fencing or balustrade construction job! Supply and installation of pool fences – Through years of hard work we’ve built a strong reputation as one of Carine’s leading pool fence suppliers and installers. Our main products include frameless glass pool fences, semi-frameless glass pool fences, tubular aluminium or steel pool fences and aluminium wood look screens. Supply and installation of glass balustrades – Our services here extend to the planning, supply and construction of both internal and external glass balustrades which can give your home a modern, stylish new look. As a small family owned business, the team at Clear-Az-Glass Fencing understands that money can sometimes be tight, especially if you have a family to look after and a mortgage to pay off. With this in mind we offer the most affordable, competitive prices possible on all of our pool fencing and glass balustrade products in Carine. However, you can rest assured that we will never compromise the quality of our products to try and keep our prices lower. When you work with us you can be sure that you’re getting top of the range glass fencing at some of the most competitive prices around. If you’d like more information about our products, services or anything else related to glass and pool fencing in or around Carine, we’re only a phone call or quick email away!